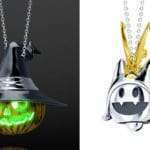 It was announced last month that the Digital Devil Selection line of Shin Megami Tensei inspired jewelry would be having a collaboration with the Persona rhythm games, and that collection has been revealed. 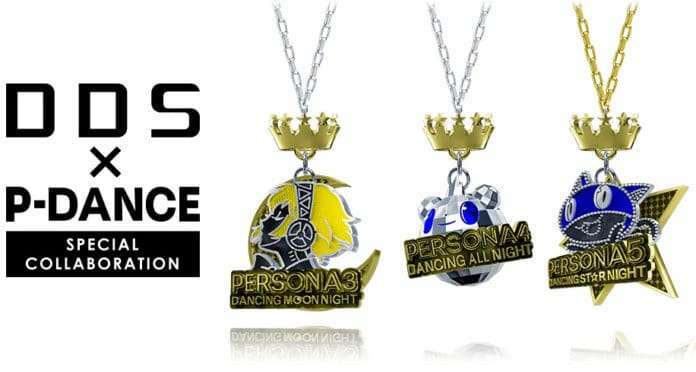 The limited time collection consists of necklaces featuring the logos of Persona 3: Dancing in Moonlight, Persona 4: Dancing All Night, and Persona 5: Dancing in Moonlight. 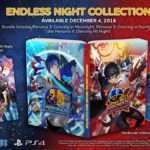 Koichiro Hatsuda is the designer behind these items, and he has been working on Atlus products since 2012. 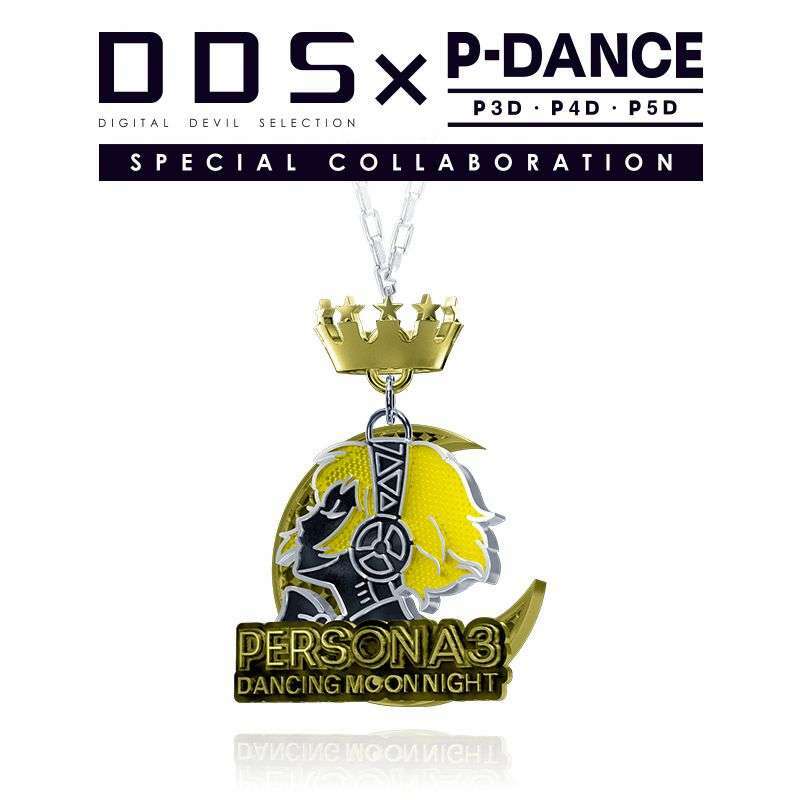 The P3D logo featuring Aigis, reproduced with three-dimensional modeling unique to DDS. 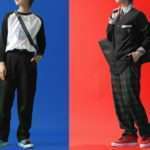 Has the “King Crazy” crown above her head. 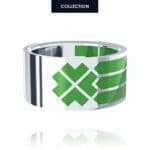 The designer was inspired by American neon signboards for this design. 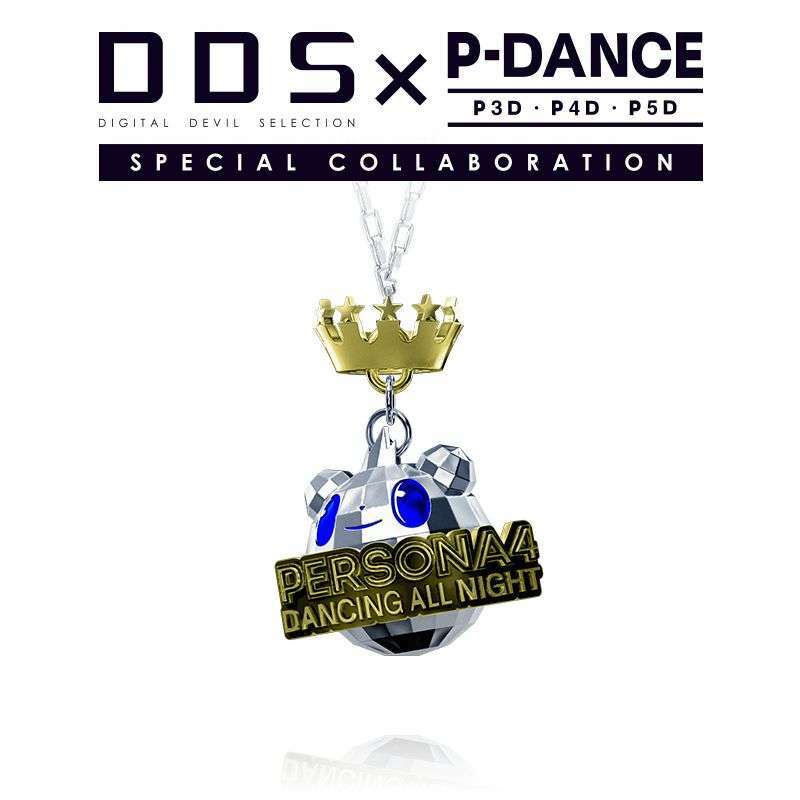 A necklace that reproduces the logo of Persona 4: Dancing All Night, featuring Teddie with the motif of a brightly shining mirror ball. 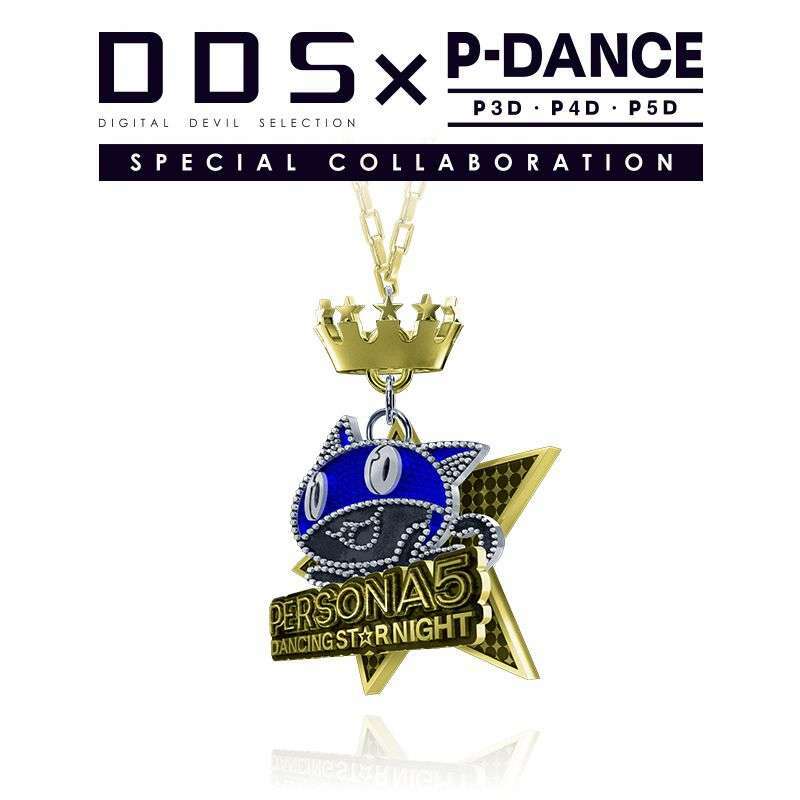 The Persona 5: Dancing in Starlight logo featuring Morgana, with the “King Crazy” crown above his head.